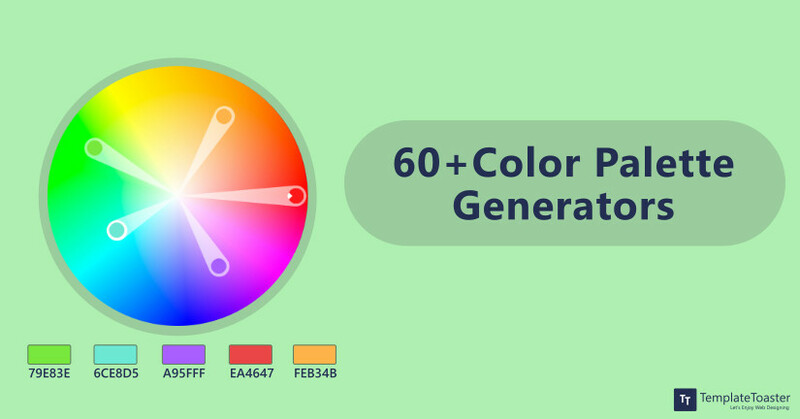 Choosing the right color scheme is the significant part of design. Colors have a huge impact whether you are designing a logo, creating a website, doing a art work and other design related projects. Without saying a single word, colors communicate a brand’s personality. Knowledge of color scheme is the stepping stone to achieve success in the website designing. Whenever one looks for a Web Design tool, a potential name that strikes is – Google Web Designer. As there was a lot of buzz in the market about this freeware launched by Google. 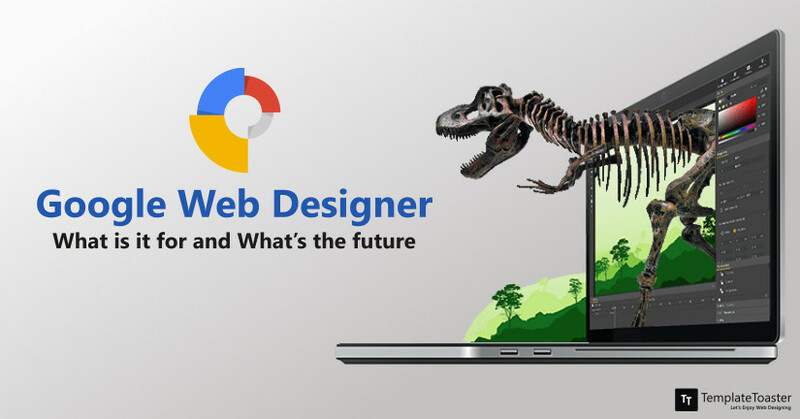 Undoubtedly, Google Web Designer is a good design tool to work visually without messing with the code. But, can you really rely on it for designing a website? Can it produce a full-fledged web application? If you also have the same questions, you need to know about this tool. 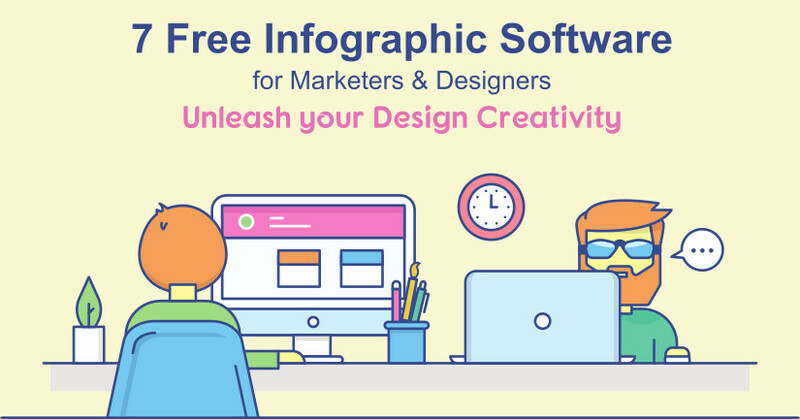 Infographics is a technique to represent data, information, statistics visually. As we are living in an age of ‘big data’, infographics serves as a great communication medium to display the complex data clearly and quickly. It increases the brand awareness.Infographic drives the traffic when people click and share as it’s compelling by nature. But the main challenge is to create an infographic. An Infographic software,that can design beautiful & stunning designs for you, can solve this problem tactically. Gone are the days when people use to just read online. 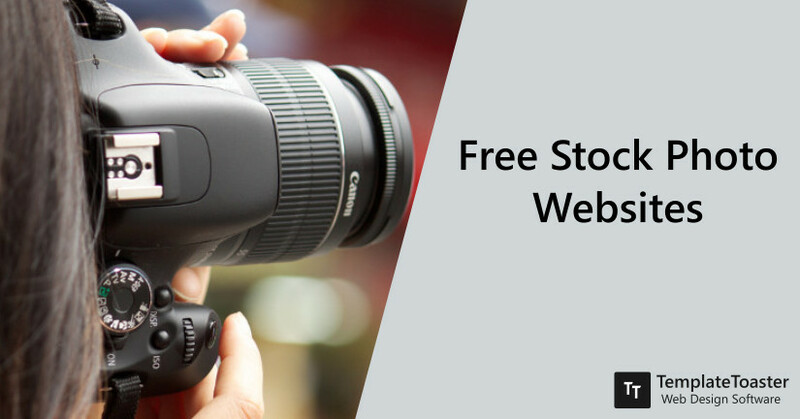 Nowadays more than the words, the site has to look interesting with eye-catching visuals and interesting content, then only does the user stay on the website and use it, especially when it comes to ecommerce sites. The graphics play a major role in the outlook of your website. As a graphic designer, this is your work. And to be able to make such intriguing visuals you will require some graphic design software that will help you improvise the images, models and text that is to be shown on the website. 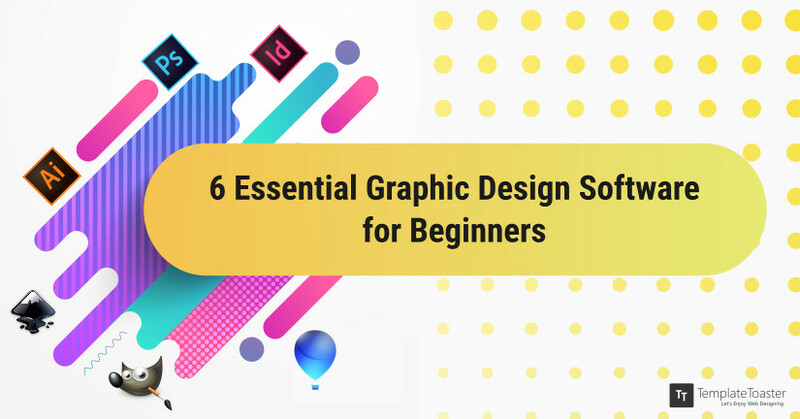 Being new to graphic design, check out these 6 Essential software for graphic designers (both paid and free) that give a professional look to your website. Every time we think of an open source and free application, we always consider it inferior in comparison to the more popular and paid one. But, times has changed my friend, it is not the same anymore. The open-source community has grown wider and so has grown the possibilities of an open source tool that could at least match if not surpass the functionality of the more popular and paid tool. Inkscape is the result of one such development. It is a software for vector-graphic designing available for free. 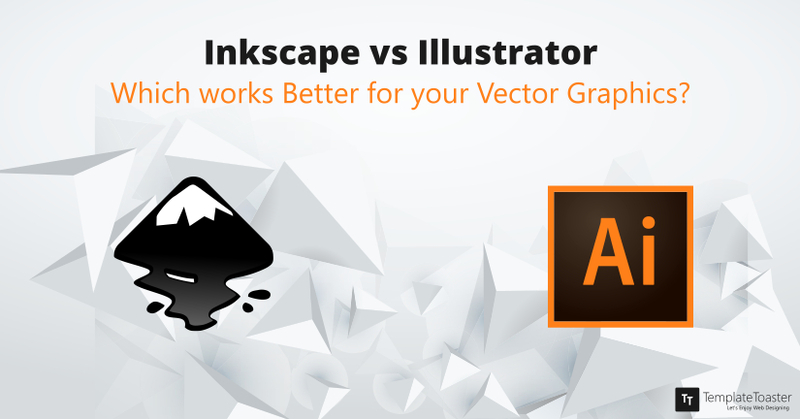 Let me compare Inkscape vs Illustrator (more popular and pricier tool) to prove its worth. 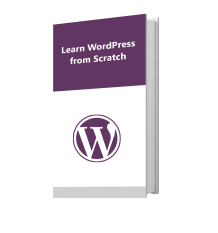 For designing a blog post or website, integrating images have become a great deal. Visuals give a great understanding of our product/service. By incorporating images we can enhance the visual representation, and to find images that are license-free or licensed but only require attribution, is no less than a struggle. Doesn’t it seem too tiresome and tedious when a website takes an extra fraction of second to load? 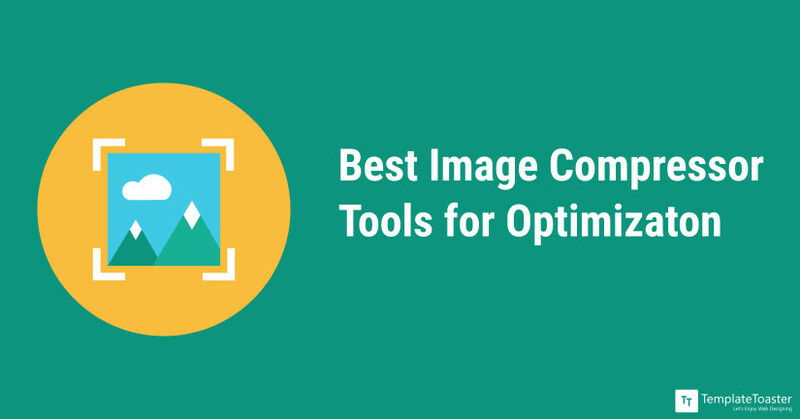 Speed up your website and save the bandwidth by polishing your bloated images using these top image compression tools mentioned below.